What is the Future of Print? Whether you’re looking for offset or digital printing, we have it. MSU offers the most technologically advanced and “green” methods of printing, thereby providing our customers with unsurpassed quality and quick production times for their pieces. 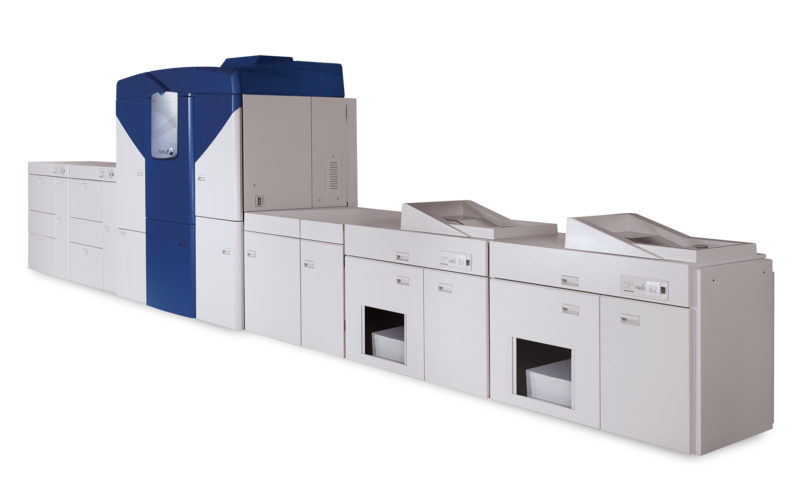 Our Xerox IGEN 4 delivers superior image quality – matching that of an offset press. We have the ability to quickly print up to 14” x 26” oversize digital sheets with both generic and variable data. Additionally, we have the ability to print on heavy stock, including magnetic stock and synthetic materials. Our new five-color Heidelberg press with coating unit enables us to support the increased demand for large projects. Paper stocks that are supported range from extremely fine onion skin to thick cardboard. 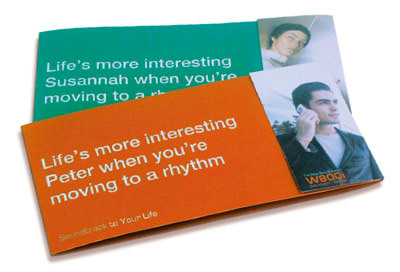 Printing up to 15,000 sheets per hour leads to incredibly fast turnaround times. Our combination of software & printing equipment allows us to produce vibrant, targeted print pieces to enhance your marketing efforts. We can customize any piece with words or images so that you can speak directly to individual interests and needs. This is a proven way to grab your audiences’ attention. 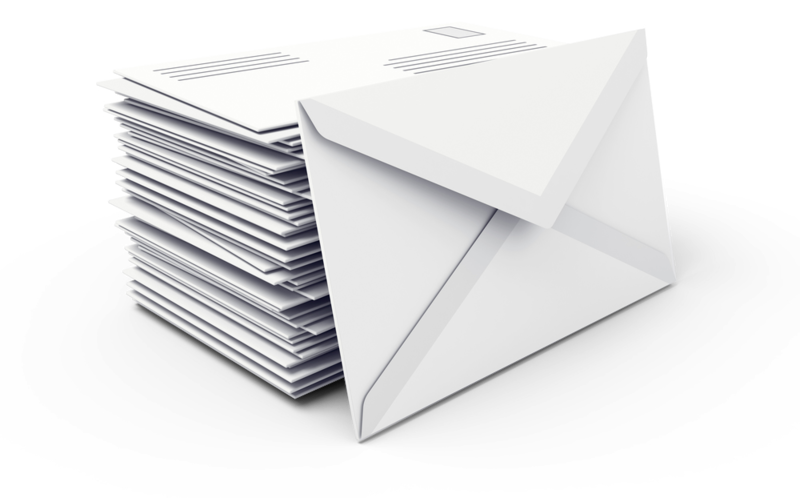 Our high quality envelope press produces envelopes quickly and efficiently. Adding a logo or tagline is a breeze – and is a great way to escalate interest in your piece. 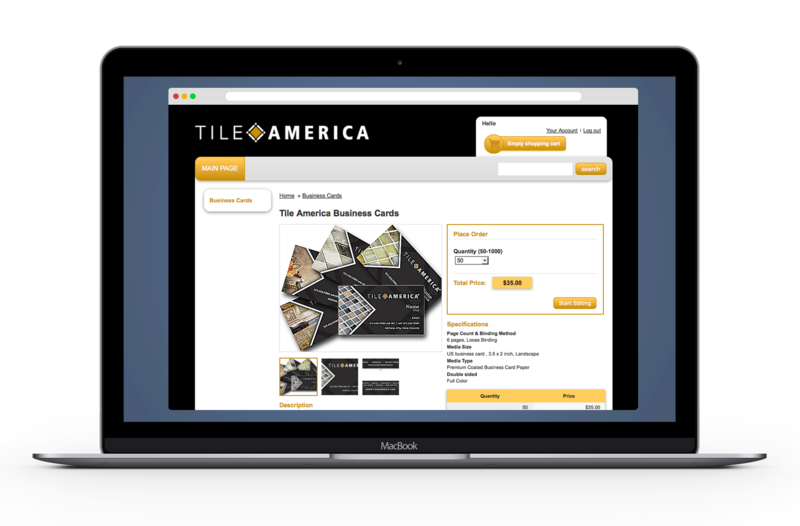 Our Storefront allows customers to place online orders directly with us for items such as stationery and business cards, utilizing a customized page, created specifically for their organization. These orders are printed on demand and promptly shipped. ©2019 Marketing Solutions Unlimited. All Rights Reserved.